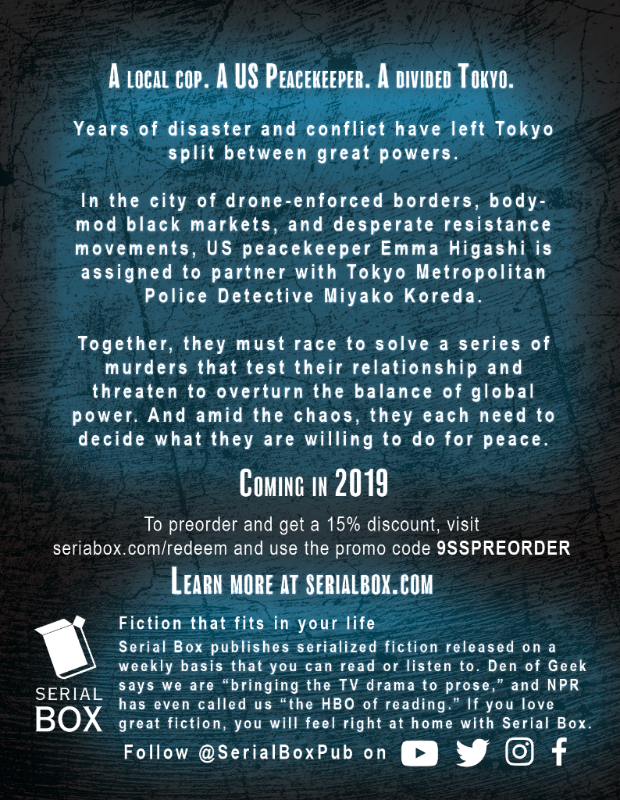 I've been working on this project with Serial Box Publishing since February, and I'm very excited that we can finally talk about it publicly! Malka Older came up with a great premise for a near-future police procedural and assembled a great creative team including Fran Wilde, Jacqueline Koyanagi, and myself to write a 10-episode season. For more background, see this tweet-thread from our fearless leader Malka! 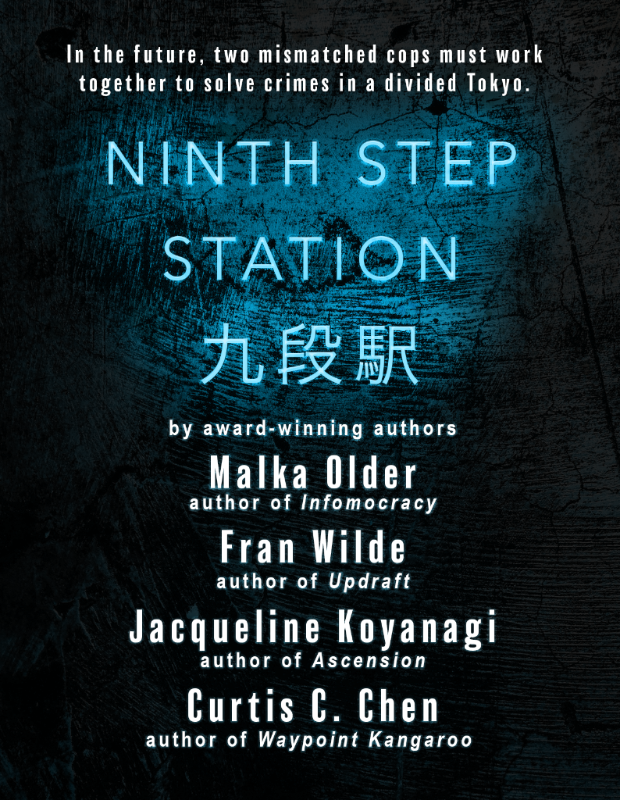 Pre-Order NINTH STEP STATION Now! 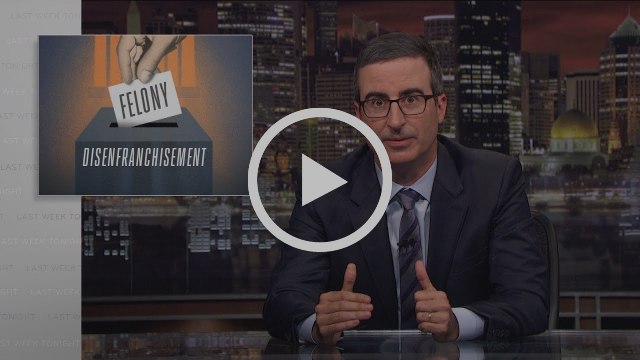 Speaking of that... I will once again do my traditional hourly trivia tweets on Monday, October 1st. Look for #XLVfacts from @curtiscchen on Twitter and please share!